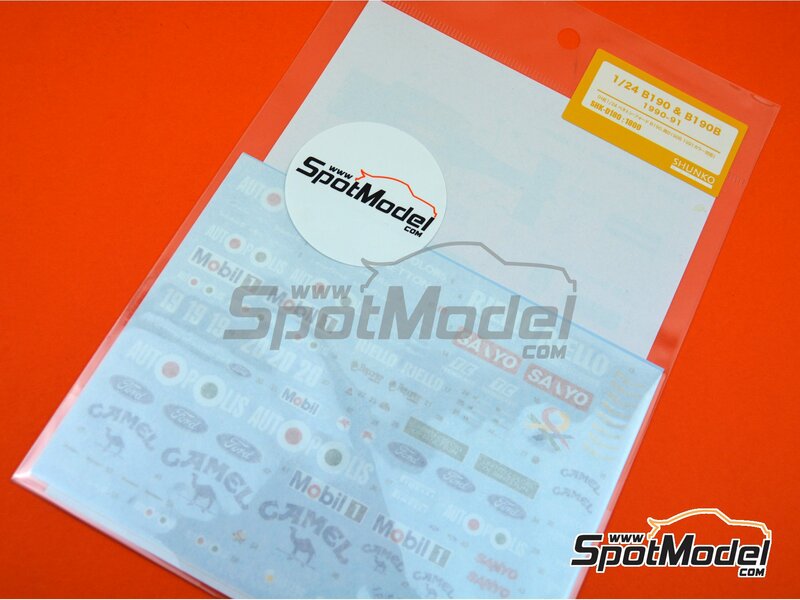 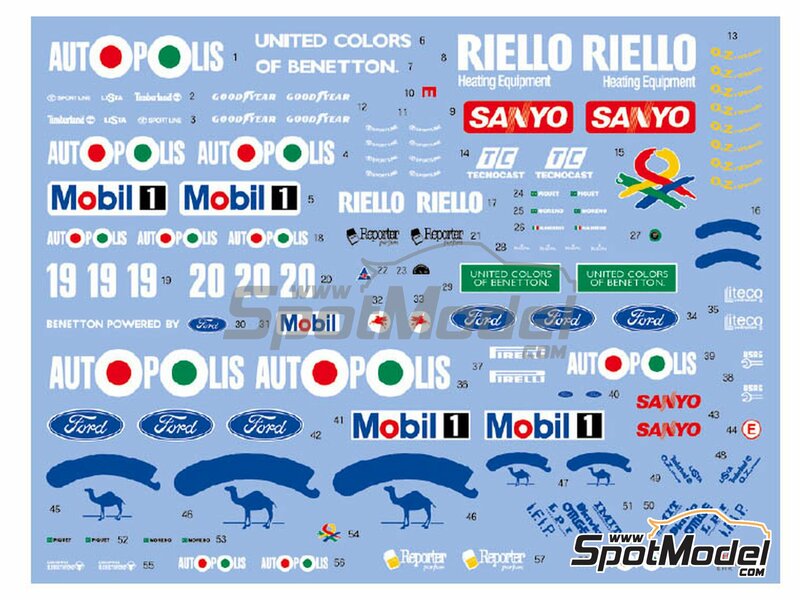 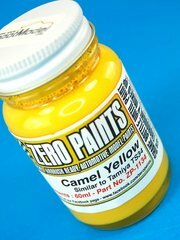 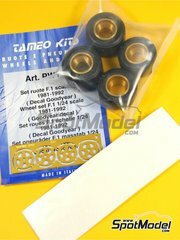 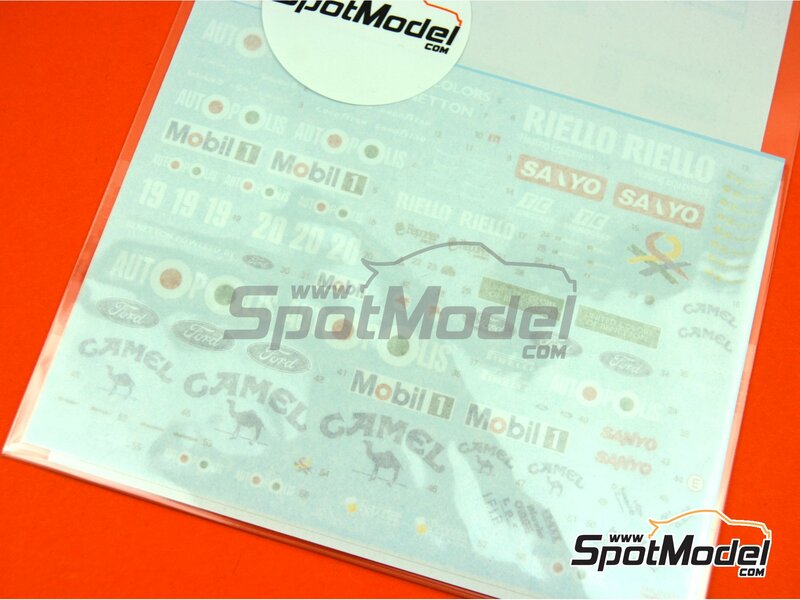 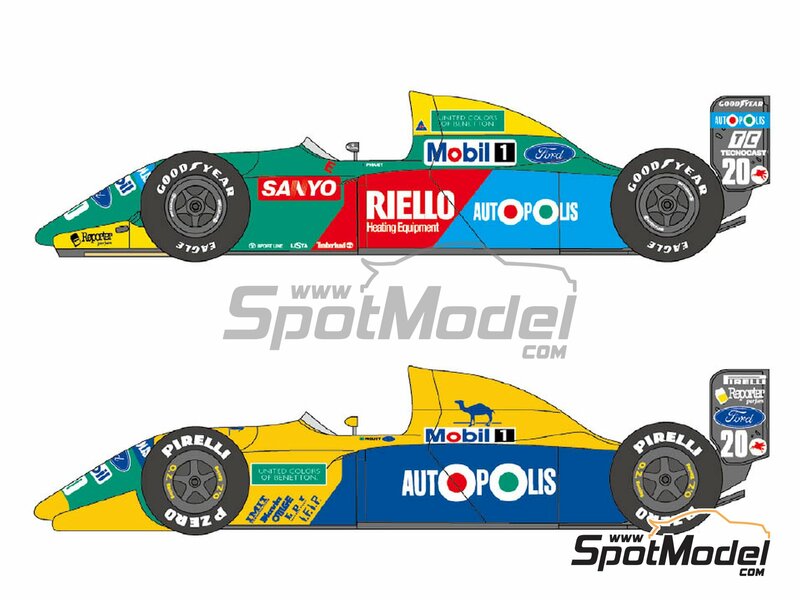 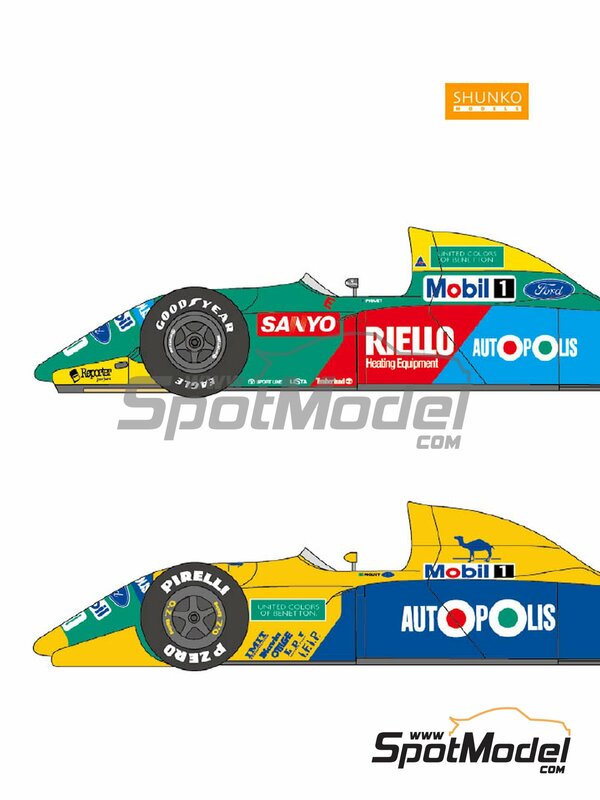 Limited-units re-edition of the Benetton Ford B190 and B190B decals for the Hasegawa kit, also including Camel logos. 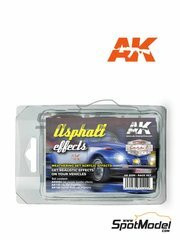 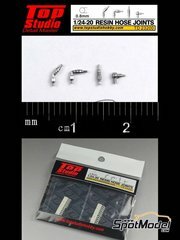 Manufactured by Shunko Models in 1/24 scale with reference SHK-D180. 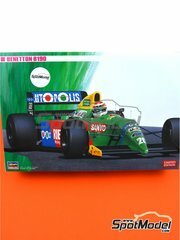 Raced at the Japanese Formula 1 Grand Prix and the USA - United States of America Formula 1 Grand Prix in 1990. 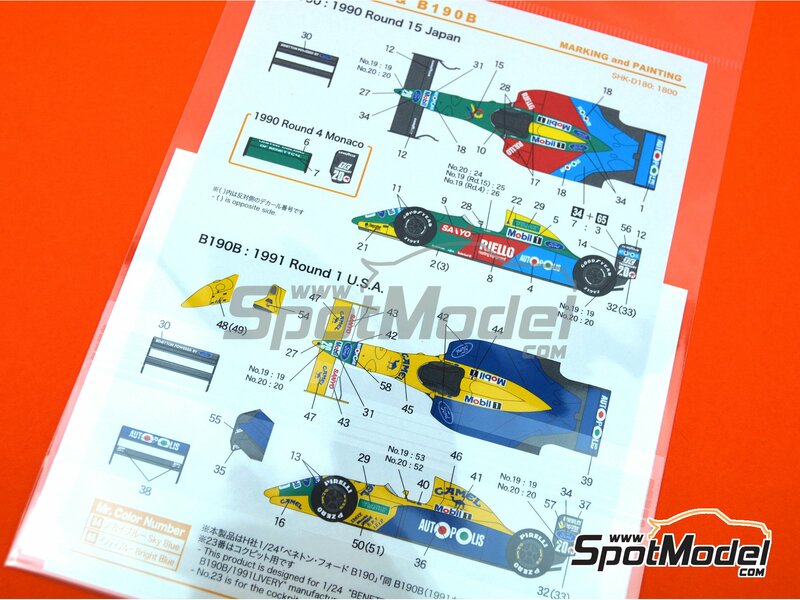 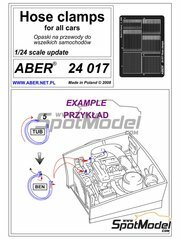 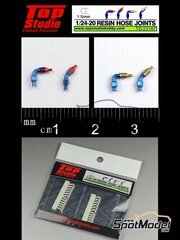 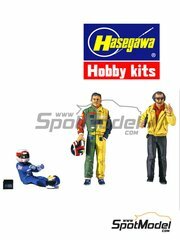 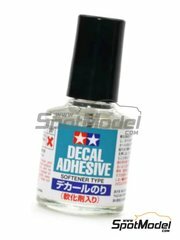 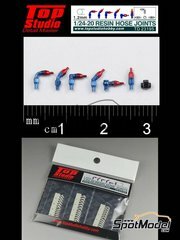 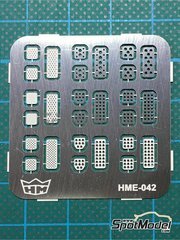 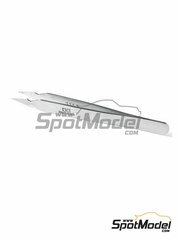 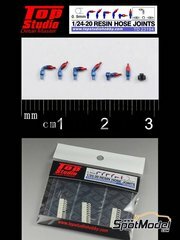 To be used with Hasegawa references 20340, FS5, FS-5, 23010, CF10, CF-10, 51550, SP50, 23013, CF13 and CF-13. 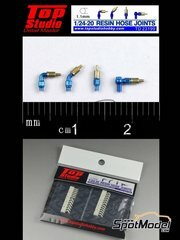 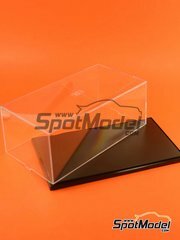 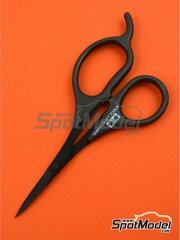 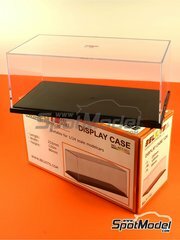 Package measures 147 mm x 217 mm x 1 mm (width x depth x height), weighting 9 g.